I have Designed my Guest blogging wordpress website from Kliento Technologies. They guys are really awesome in Website Development. Kliento Technologies have an experienced and smart website developers. 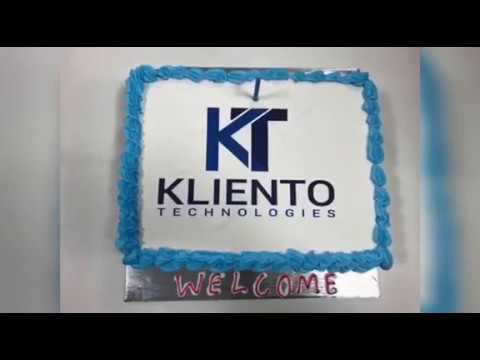 I am very happy with them and want to recommend Kliento Technologies to everyone. Kliento is the IT service provider who help enterprises to enter into the digital world and stand high on its domain. We provide IT solution for Digital Transformation, Mobility, Design Engineering, Business Analytics, Enterprise Business Solution, and for latest trending technology such as AI, IoT, Chatbots, Cloud and Salesforce. We also provide appropriate service in Application Maintenance & Support and IT Support &am; Service.